Home > News & Videos > Events > Toyotathon is On! FINAL 2018 Clearout! Toyotathon is On! FINAL 2018 Clearout! Toyotathon is ON! Hurry in and take advantage of the best offers of the year on remaining in-stock 2018 Inventory. Our FINAL 2018 Clearout is in full swing, and that means there has never been a better time to get into a 2018 Toyota with rates as low as 0% for 36 months, or UP TO $9,500 OFF on Tundras! 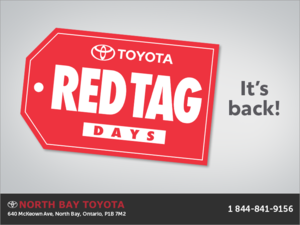 Get Legendary Toyota reliability with exceptional model year end offers! Selection is limited on some models, so Hurry In. 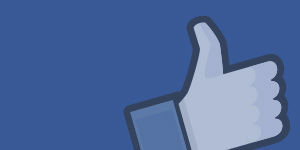 Follow us on Facebook, and you'll never miss our exclusive deals and special offers!